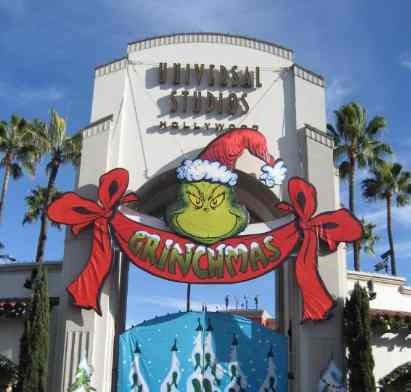 Join in these fun 2019 Christmas Activities and Christmas Holiday Events in San Diego, CA. 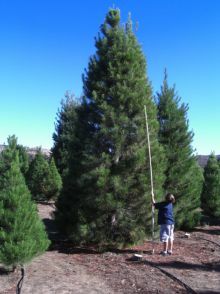 Visit with Santa and see the spectacular holiday tree lights in San Diego. Enjoy this special time of year with your family in beautiful San Diego. I love our Mediterranean climate in San Diego. Our winters are mild, so you can go ice skating on the beach, enjoy a sunny day in Balboa Park, or enjoy more traditional holiday activities. For other San Diego, Oceanside, Carlsbad, Encinitas, Solana Beach, Del Mar, La Jolla, and Coronado events and activities in Southern California during November and December, see San Diego Events November and San Diego Events December. Christmas Gifts - Personalized 2020 Tide Calendar - Now is a great time to order personalized photo calendars. You can order calendars with the graphical tides, so you can tell when it is a great time to go the your favorite beach. Great Christmas gifts and happy memories. To order your Personalized Calendars see www.calendarlink.biz. 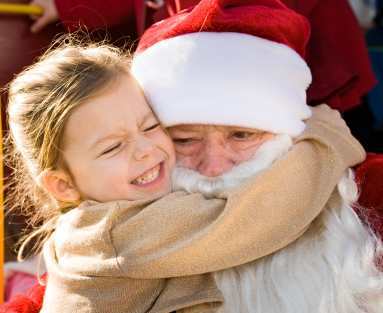 Holiday Festival…A Family Celebration - late November - January 1 from 4pm - 9pm at Hotel del Coronado. 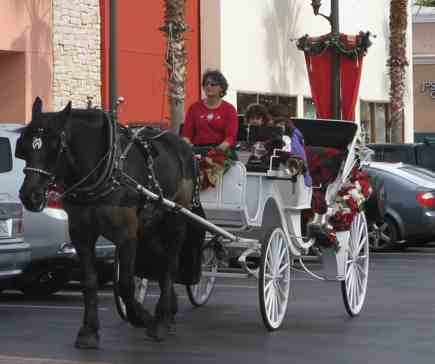 Enjoy outdoor ice skating at Coronado beach, and a visit with Mrs. Claus at The Del. Sip hot cocoa, libations, and enjoy the festive entertainment, Christmas caroling, and fireworks. The resort’s 100,000 twinkling white lights will provide a magical backdrop for the evening’s festivities. For more information and schedule see www.hoteldel.com. Mission Bay Christmas Parade of Lights - Saturday December TBD 2019 at San Diego Mission Bay Park. 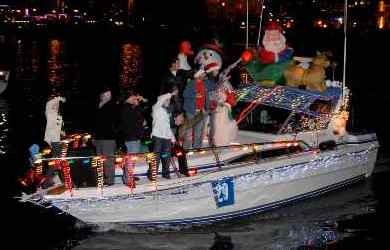 Free SD holiday boat parade from 6 - 9 PM on Mission Bay. San Diego Bay Parade of Lights - Sunday December TBD 2019 from 5 PM. The parade of decorated boats starts at southwest end of Shelter Island, and travels past Harbor Island, the Embarcadero, Seaport Village, Coronado Ferry Landing Marketplace before ending at the navy carrier turning basin. 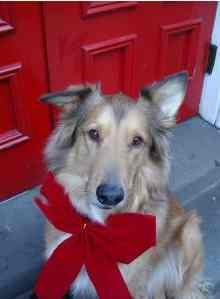 www.sdparadeoflights.org. Big Bay Balloon Parade - December TBD 2019 starting at 4 PM in downtown San Diego CA. The Port of San Diego brings this televised exciting family event full of marching bands, magnificent floats, drill teams and enormous balloons. Family Festival activities afterwards at the Broadway Pier. For more information, or to pre-order your Grandstand tickets for preferred seating at the San Diego Big Bay Balloon Parade, see www.holidaybowl.com. The Del New Year’s Eve Gala - New Years Eve San Diego party at The Del, Hotel del Coronado. Ring in 2020 at a San Diego New Years party, and expensive but delightful evening. Champagne reception in the magnificent Crown Room, followed by a lavish dinner and dancing in the oceanfront Ballroom. Ages 21 and older only. Additional parties for children and teenagers including dinner, beach games and bonfire. For additional information about the Hotel Del New Years Eve Party see www.hoteldel.com. Other Fun Things to Do in San Diego - For other fun events and activities, see San Diego Events December and San Diego Events January.